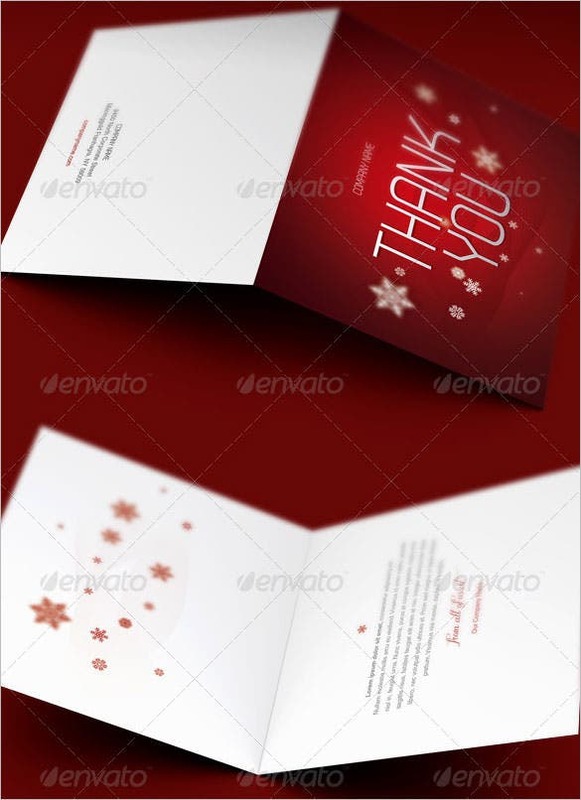 15+ Holiday Thank You Cards – Free Printable PSD, PDF, EPS Format Download! 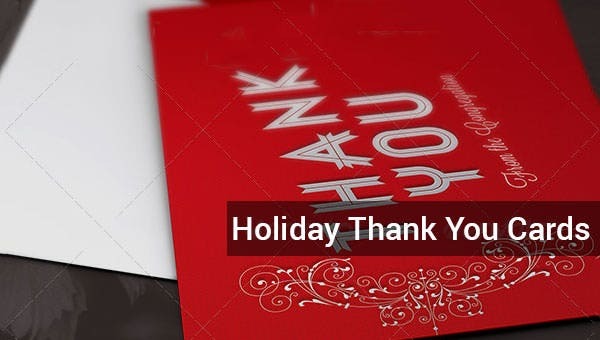 Holidays are the warmest part of one’s lifetime. 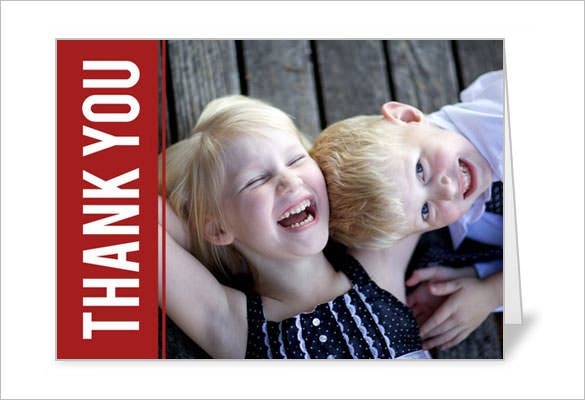 The joyous moments are the showers of blessings to one’s life. 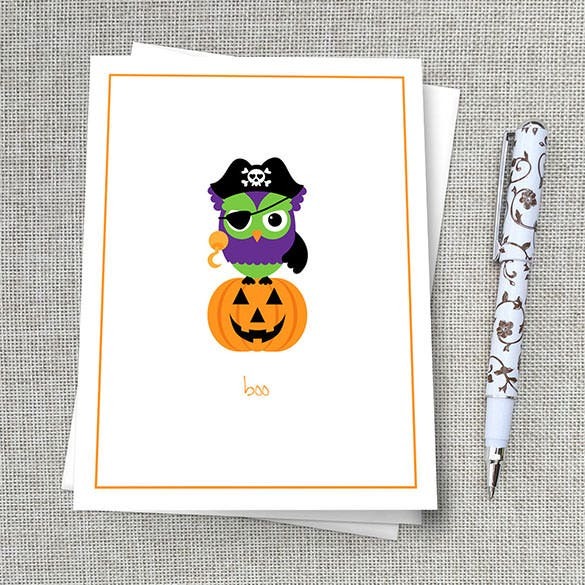 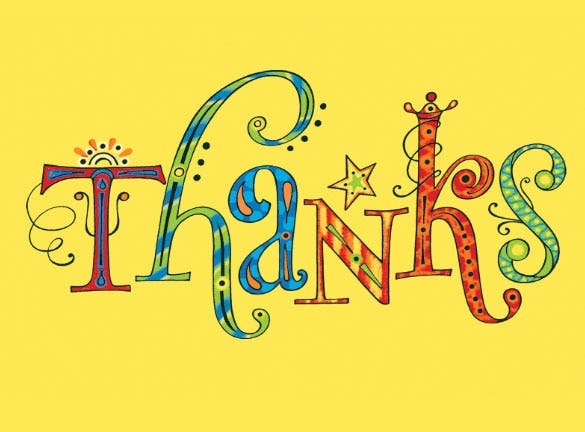 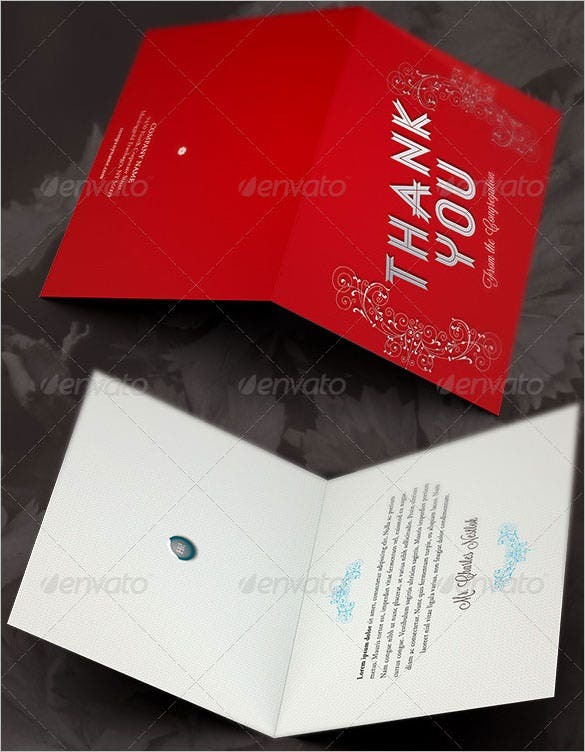 It takes a simple thank you card to bestow your gratitude. 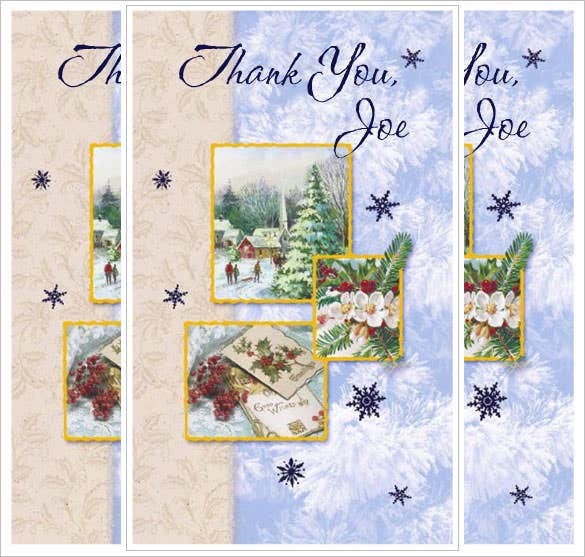 Add a touch of glory in your account and say thanks with a wide-spread smile across your face. 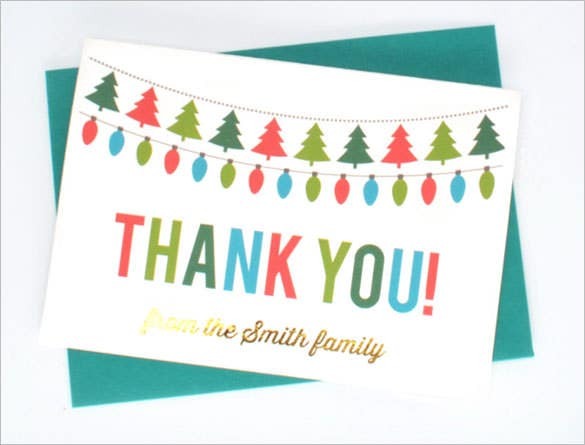 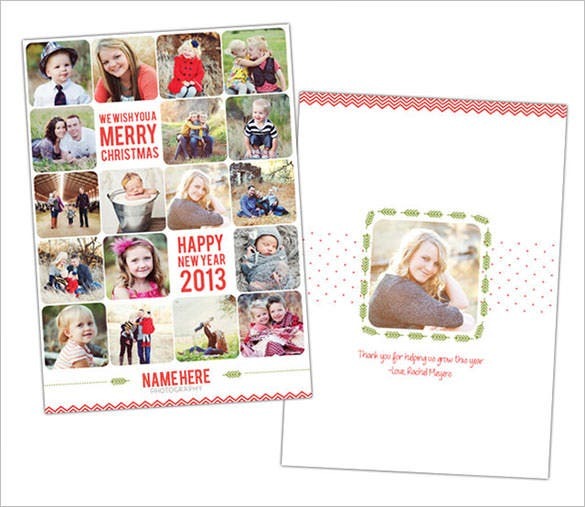 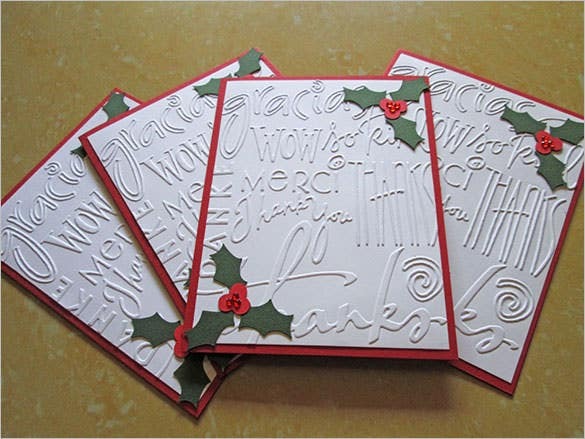 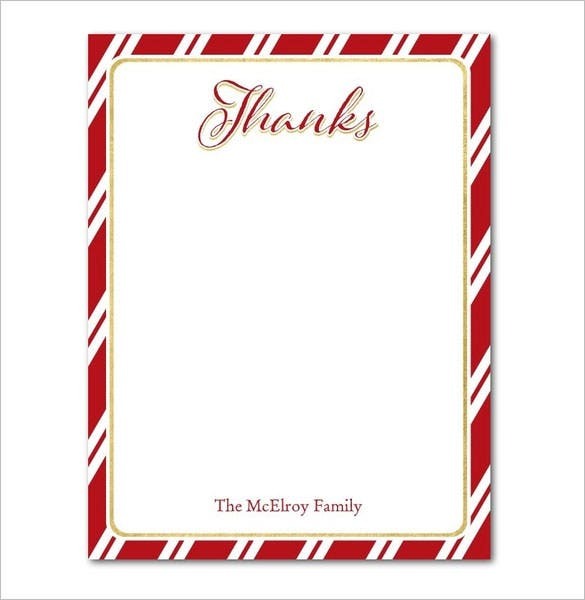 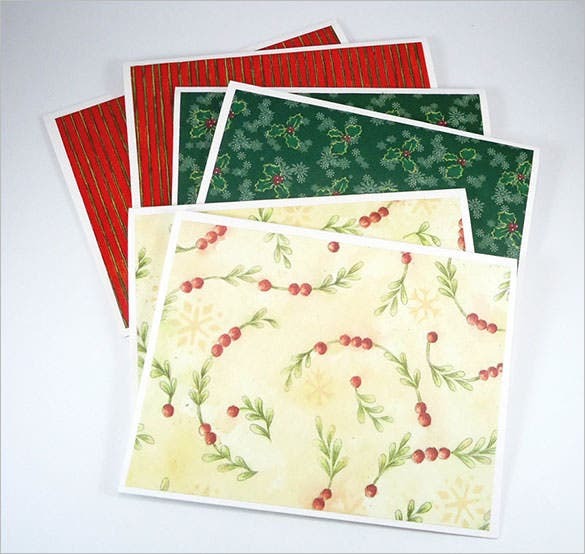 All you need are these easily accessible Holiday thank you card templates waiting for you to paint them. 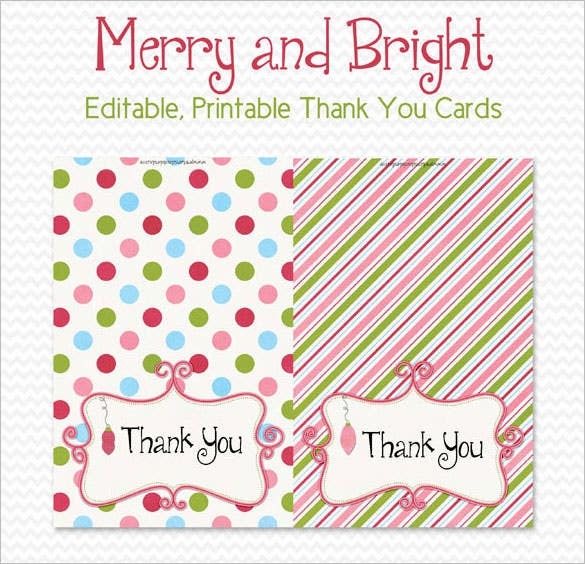 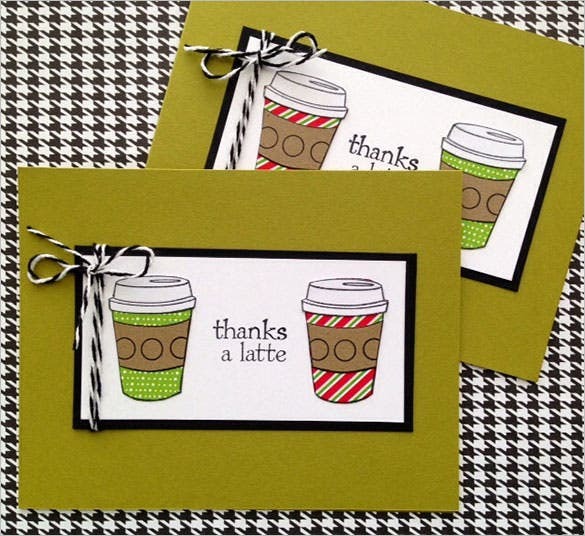 These Thank You Cards will save your time and energy and will do your job with a little touch of warmth. 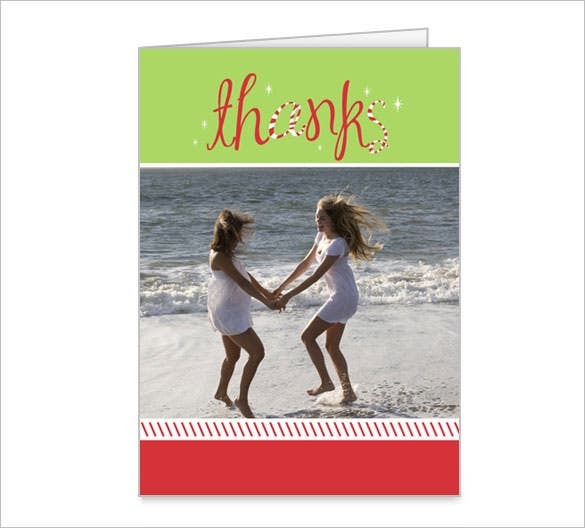 Customize these cards and utilize them for showing courtesy after a heartfelt voyage!